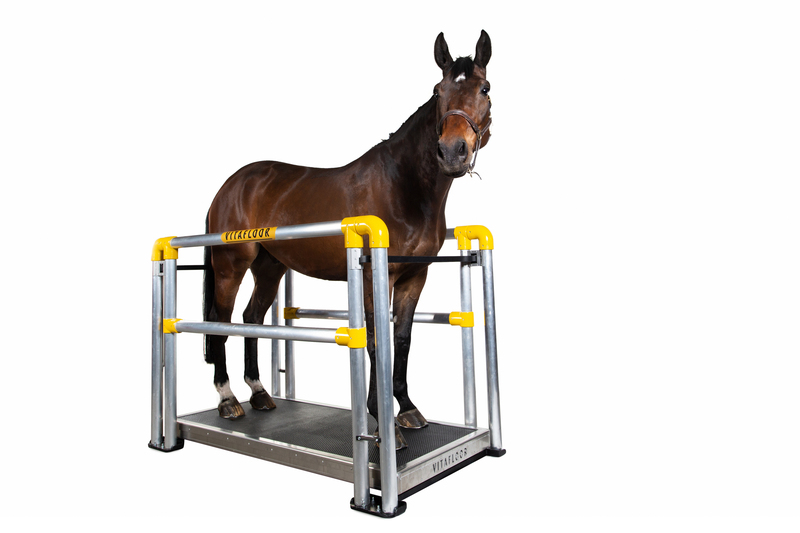 The Vitafloor is indispensable in every stable for support in daily management. 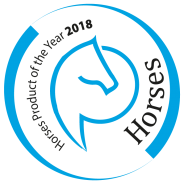 The horses love to stand on it and you will notice it: ‘Vitafloor horses’ show better overall health, a nicer top line, healthier coat and hooves, stronger tendons and ligaments, improved digestion, more suppleness and improved gaits. In case of injuries and ailments, the vibrations cause an analgesic and calming effect and also promote healing. Vitafloor has been developed in collaboration with scientists and is continuously being innovated. The latest model has improved engines and safety click system for the front and back bars and the floor can easily be lifted out of the brackets for transport or to be moved to a different place.